Get informed and get involved through your local education foundation! CBEF’s mission is to enhance, enrich and support the educational experience of all public school students in the Central Baldwin area by providing support and resources to supplement educational programs and activities. The organization has served children in Robertsdale, Silverhill, Elsanor, Rosinton and Loxley since 2008. CBEE brings together public school advocates on Alabama’s Emerald Island to provide support for students and teachers at Orange Beach Elementary, Gulf Shores Elementary, Gulf Shore Middle and Gulf Shores High. The Foundation’s annual scholarship program has distributed nearly one-quarter of $1 million since 1999. The Foundation holds that every child has the right to an excellent education and that an investment in the Fairhope public schools is an investment in the Fairhope community.  Since 1996, FEEF has provided a model of quality enrichment programming that has inspired other local education foundations across Baldwin County. Formed in 2008, the NBCEE awards teacher grants, conducts summer enrichment programs and offers financial support for the North Baldwin schools including: Baldwin County High, Bay Minette Middle, Bay Minette Intermediate, Perdido, North Baldwin Center for Technology, and Bay Minette, Stapleton, Delta and Pine Grove elementary schools. SEEDS’ mission is to promote a lifelong love of learning among the children of Daphne by providing enrichment opportunities at school and in the community and by advocating for educational improvements and innovation. 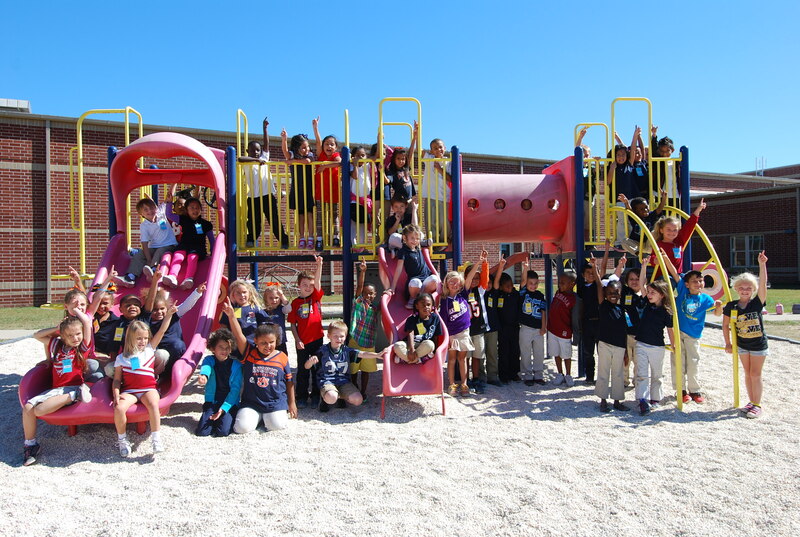 Established in 2005, SEEDS serves students in the five Daphne public schools and at Christ the King Catholic School. The Foundation was established in 2002 to inspire the power of our community to enrich and support education for all Spanish Fort public school children. 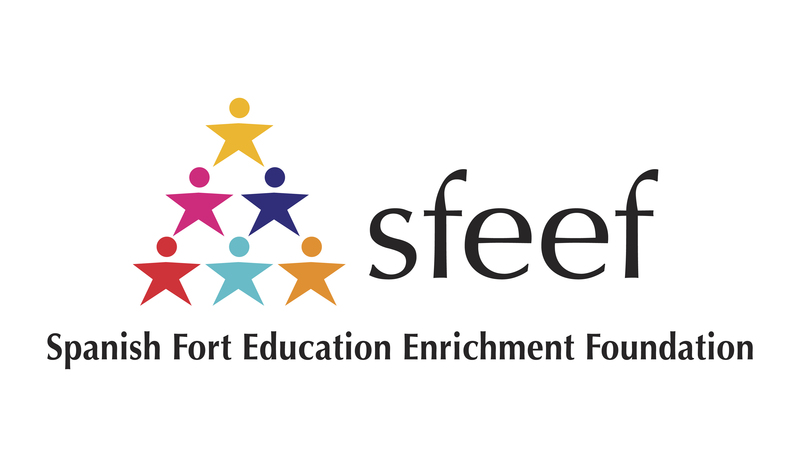 Teacher/Student Grants, Clemons-Imle Scholarships and Scholars Bowl are a few of the programs sustained by SFEEF, along with ongoing encouragement for excellence in education. As the education and workforce development arm of the South Baldwin Chamber of Commerce, the South Baldwin Chamber Foundation’s mission is to enhance lives through programs and partnerships that enrich education, develop leaders and better our community. Established in 2003, SBCF serves the communities of Bon Secour, Elberta, Foley, Josephine, Lillian, Magnolia Springs and Summerdale.